Are pretend pets the perfect pets? 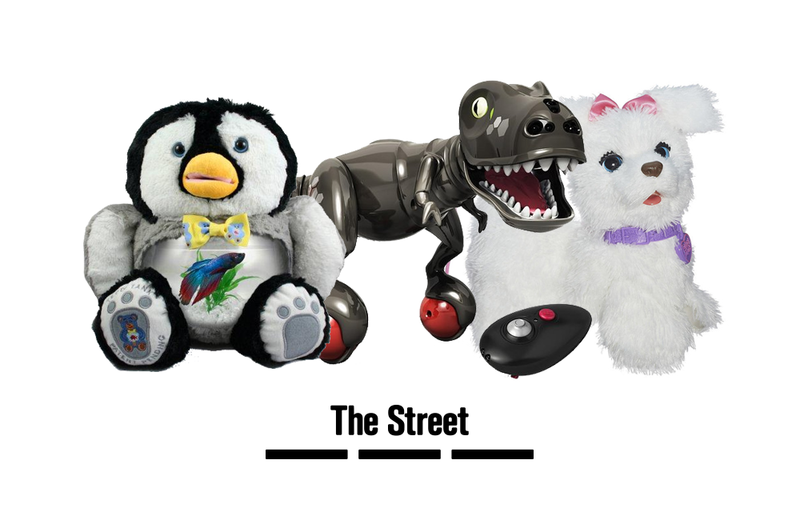 In this article on The Street, I talk with Marilen Cawad about why pretend pets are perennial favorites with children. You can read the article on their website.